Deadline is July 10, 2018 to apply. 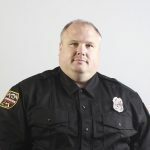 Main contact for Emergency Medical Services is Jason Selwitschka. 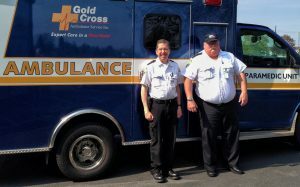 Our EMS group works together with Gold Cross Ambulance. 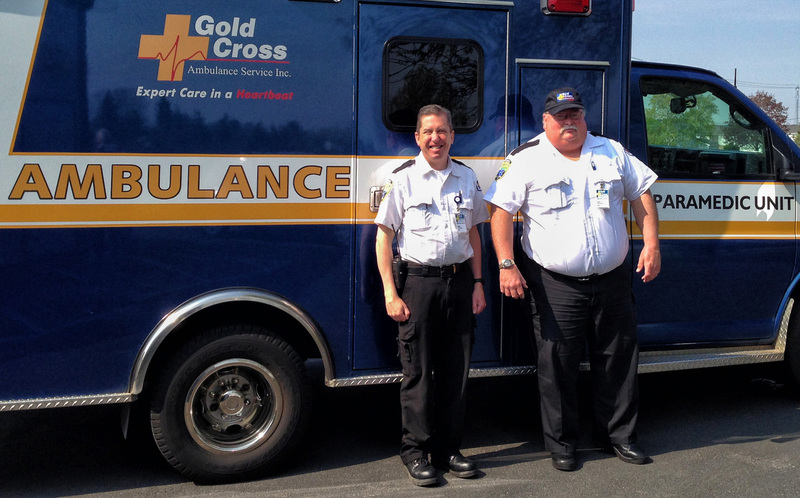 Some have joined the Gold Cross Medic 70 team to assist paramedics during normal off-duty hours that allows quicker response time and begin basic treatment. Medic 70 program was implemented in 2012.